Do you need professionally written content or help getting your story ready for publishing, with keywords, links and SEO information? I can fill in the gaps with clear, concise content that will attract both readers and search engines, like Google, Firefox and Bing. 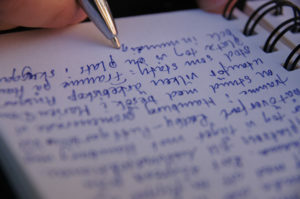 Writing – Original content with keywords, links and backlinks inserted to boost your search engine optimization (SEO). Editing – AP Style editing, creativity editing and SEO editing. Creative Writing Mentoring – Techniques you can learn to help develop your creative instincts.